Showing search results for Love Is About Money Quotes, Quotations & Sayings 2019. Love is like money...hard to find easy to lose. Marriage is about love; divorce is about money. 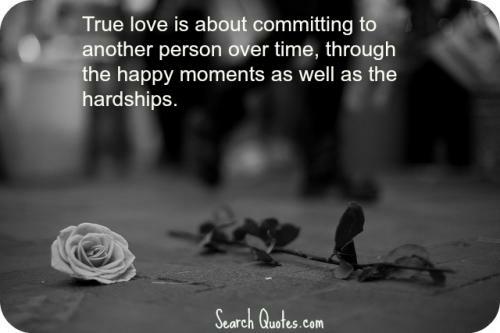 True love is about committing to another person over time, through the happy moments as well as the hardships. LOVE is not about how many days, months or years you've been together. LOVE is about how much you love each other EVERYDAY. True love is about vulnerability; allowing someone to see that you want and need them in your life, and trusting them not to hurt you.